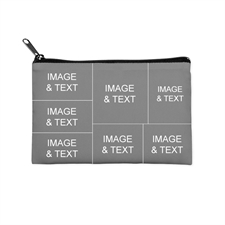 Design yourself or a best friend a 6x9 Neoprene Cosmetic Bag which can be personalized with your favorite images, photos or graphics - adding a special and unique touch. 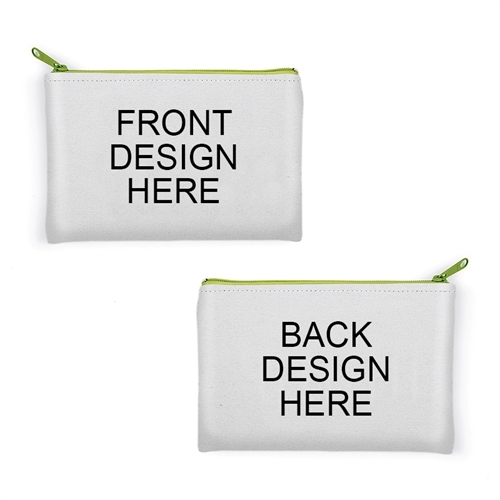 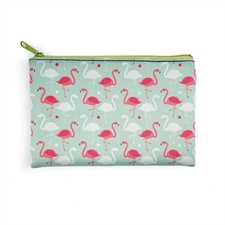 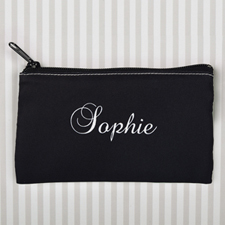 The neoprene bag can be used to store make up, hair accessories, stationary, loose change or money or any loose items that you carry around in your hand bag, making the contents of your bag much tidier. 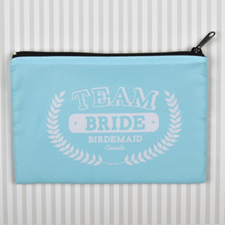 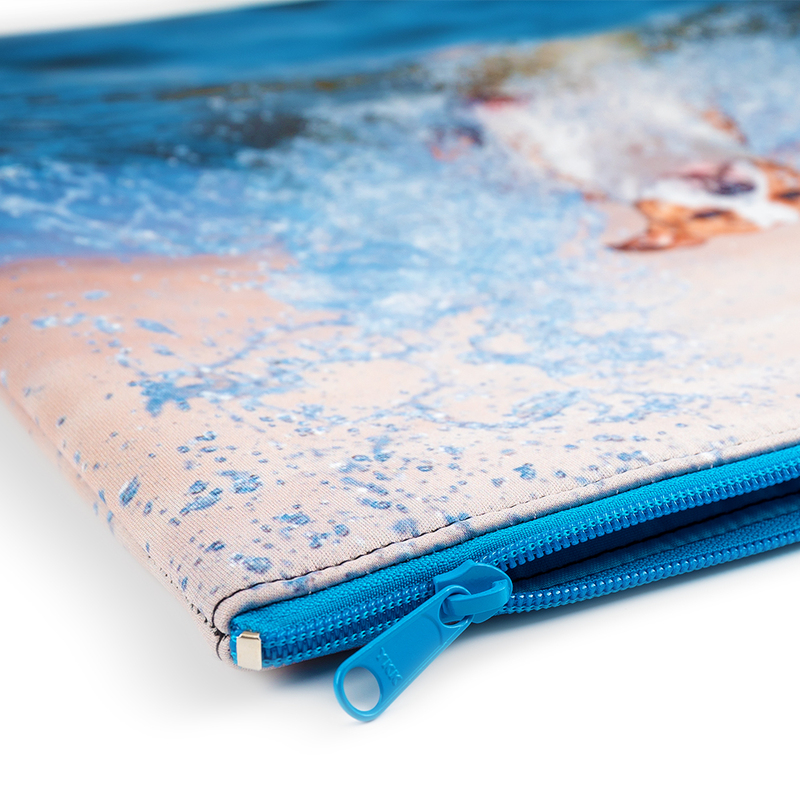 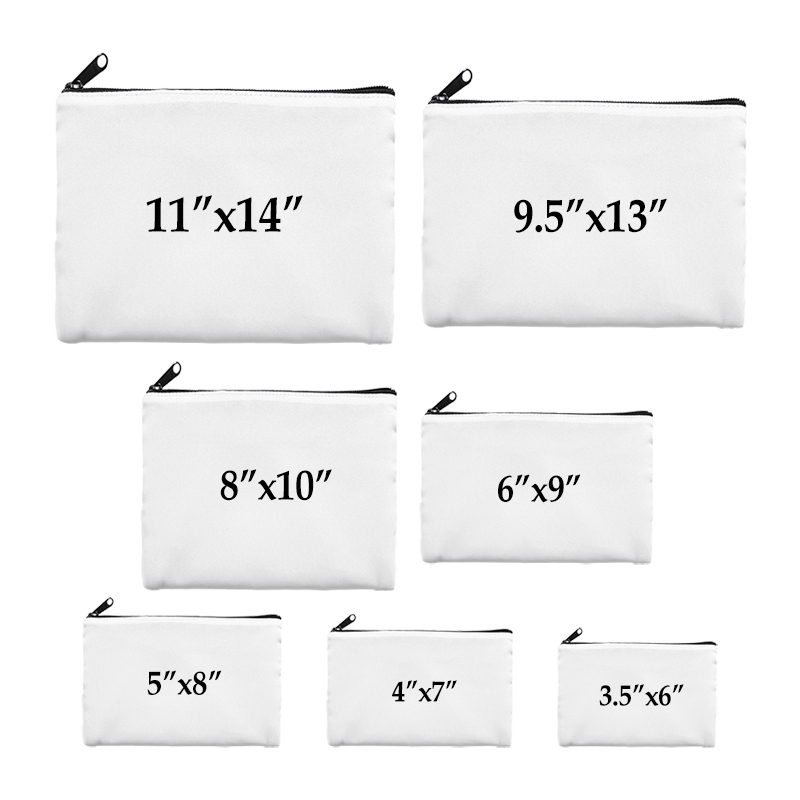 The handy size and high quality neoprene material makes the custom cosmetics bag a great option.